Wow - what an outpouring of comments we got during last weekend’s episode of MEGA Summer Live! SO many people were keen to win the $5000 Target Gift Card and we heard SO many amazing stories of what our users would put the money towards if they won. … Which means we want to do it again! … and when the people speak, we listen! 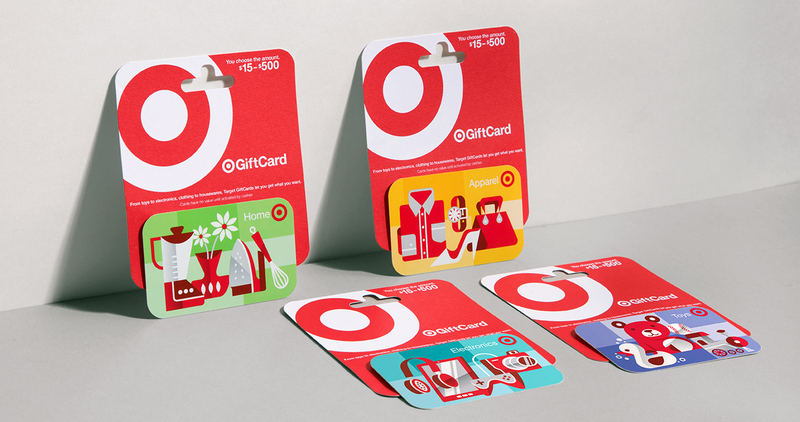 So this week during MEGA Summer Live there will be not one but FIVE winners’ names called as recipients of $1000 Target Gift Cards. If you DID win, stock up on your reusable shopping bags and get yourself to Target!